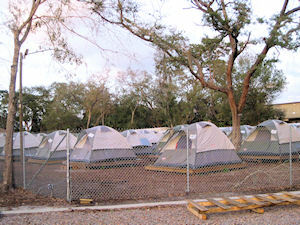 Located at 126th Ave. North, Pinellas Park, this is a ministry of Catholic Charities of the Diocese of St. Petersburg. 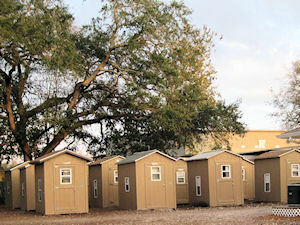 This project was founded in 2007 as a pilot for providing temporary shelter and assistance for homeless men and women. 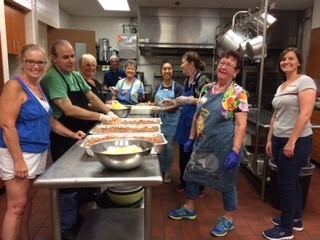 St. Catherine of Siena parish has been volunteering with the cooking and serving of dinners for the people living at Pinellas Hope. 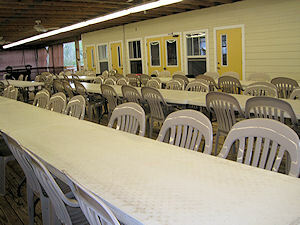 Volunteers work with a core group that have the experience of planning, purchasing, cooking, and serving the meals. 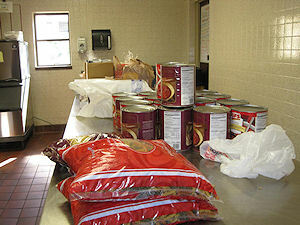 Volunteers should be able to handle large, heavy containers of food for both preparation and serving. 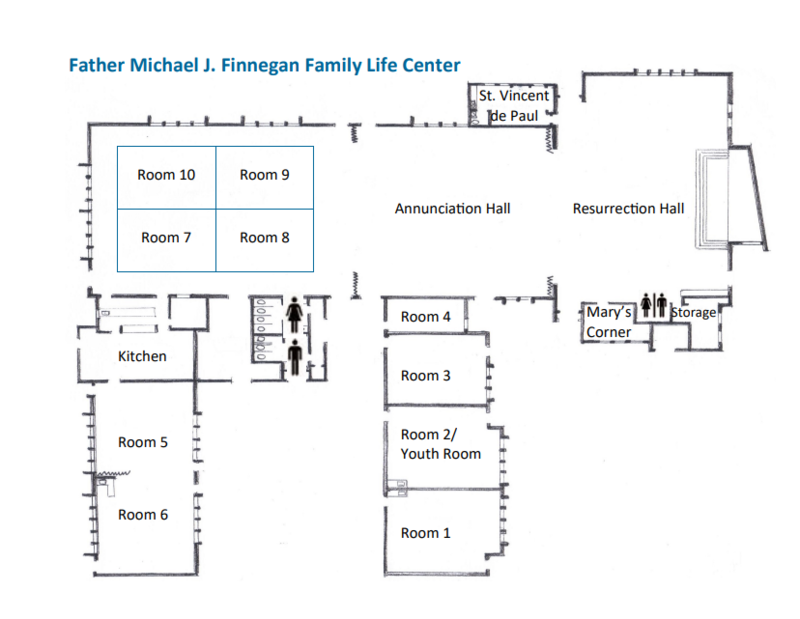 Prepare/Cook: 1:30 – 3:30 pm or Deliver/Serve 4:00 – 6:00 pm one Sunday a month, as often as you can make it. Volunteers need good stamina, organizational skills, work well in a group, and have good communication skills. Smiles are very helpful! 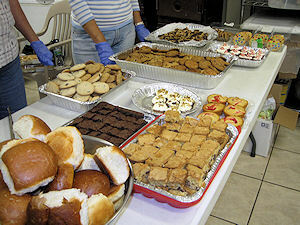 Preparation of meals, delivery, and serving to the people at Pinellas Hope. Please contact Gail or Chris at frontdesk@scosparish.org to sign up.